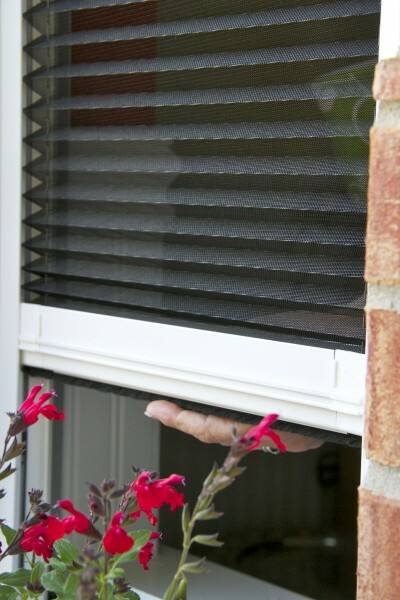 Pleated Retractable Screens have a long reputation in Europe for exceptional quality. 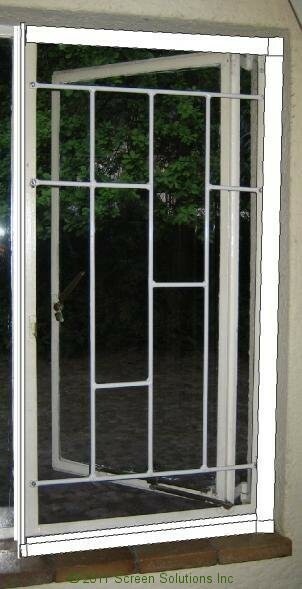 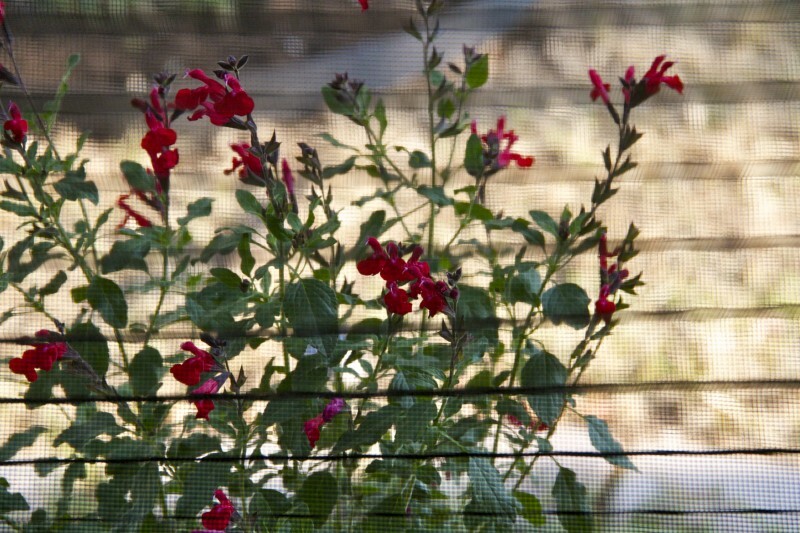 Screen Solutions Inc was the first to introduce this style of retractable screen to the American market. 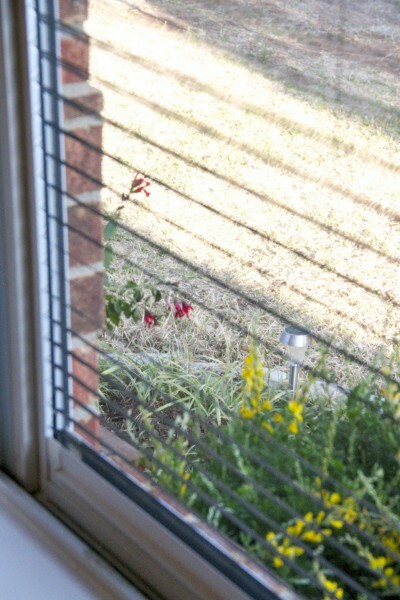 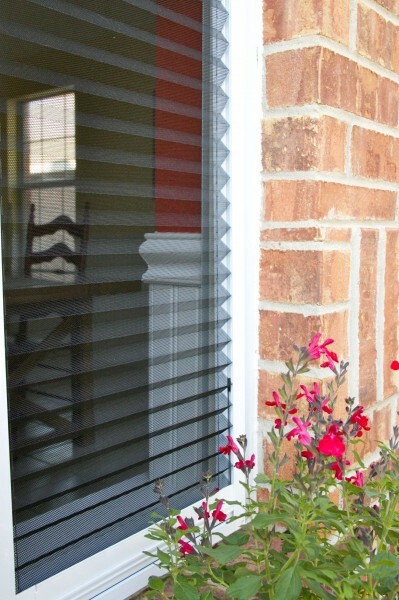 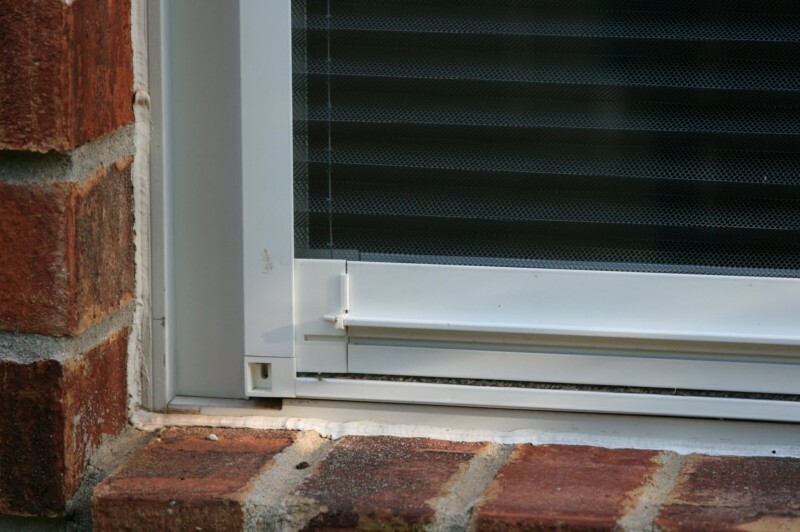 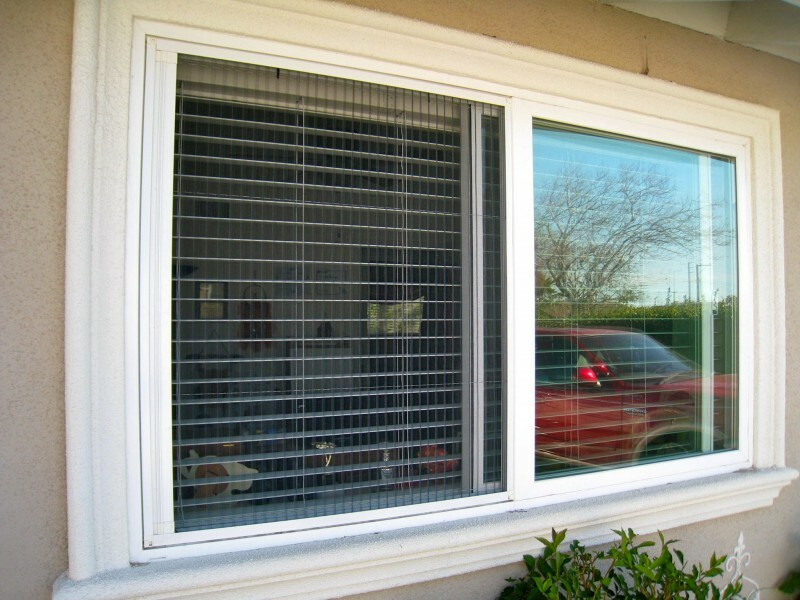 Additionally, retractable door screens have been a popular alternative to swinging screen doors in the U.S. for many years now but the comparable retractable window screen option has simply been unavailable. 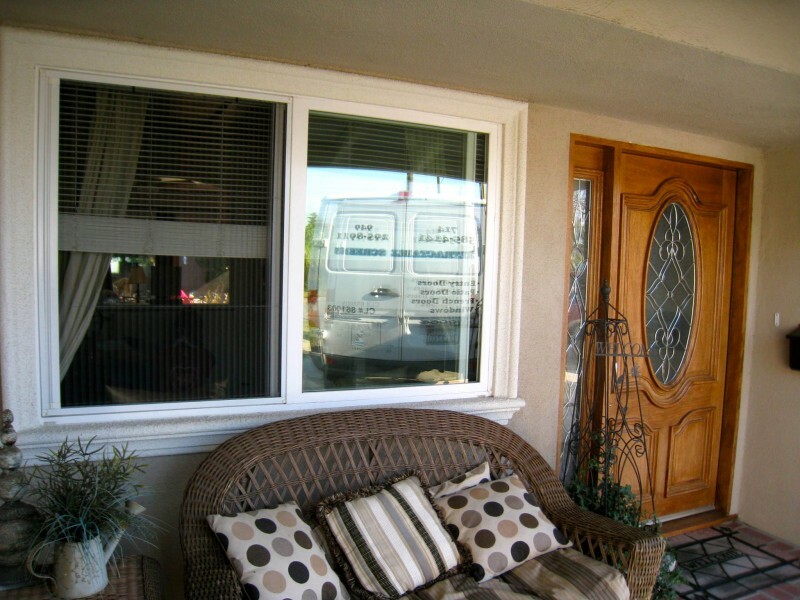 Screen Solutions is proud to say we were the first to offer this convenient, cost-effective and aesthetically pleasing alternative to fixed window screens for American homes. 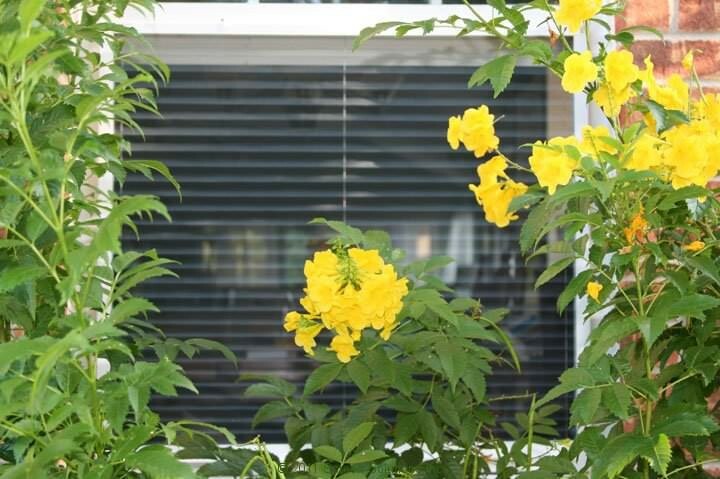 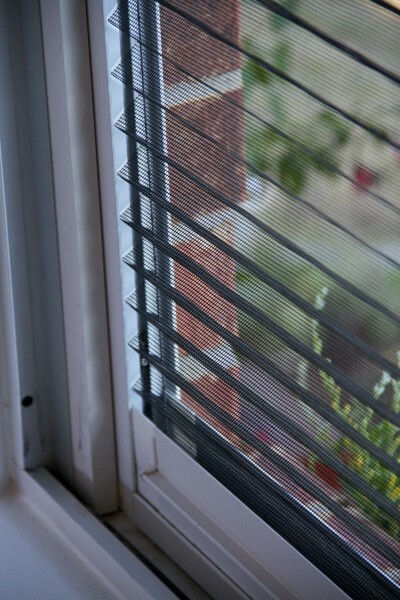 Our Plisse Retractable screens for windows are the absolute industry standard. 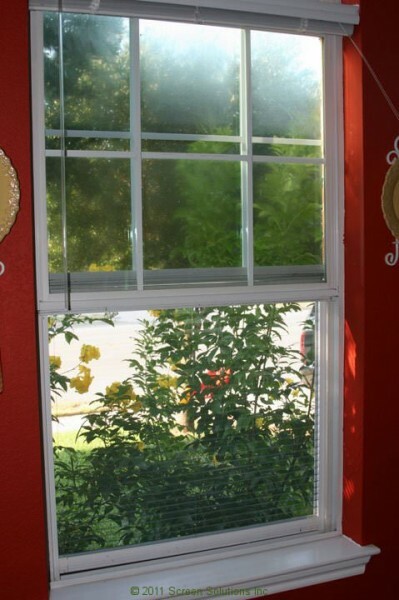 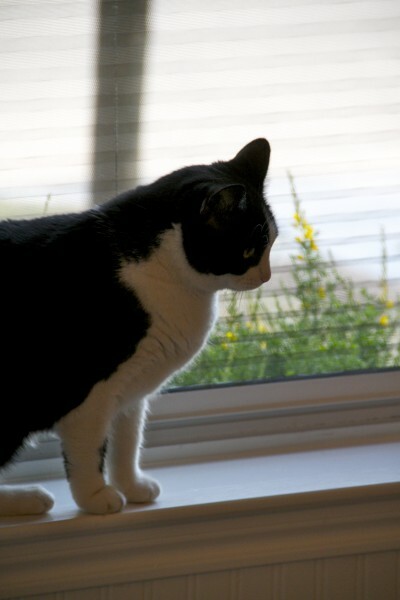 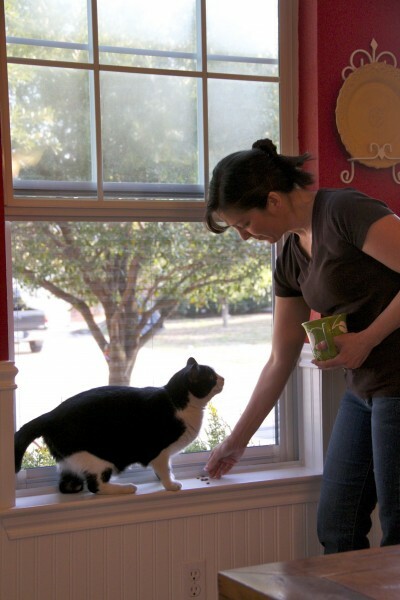 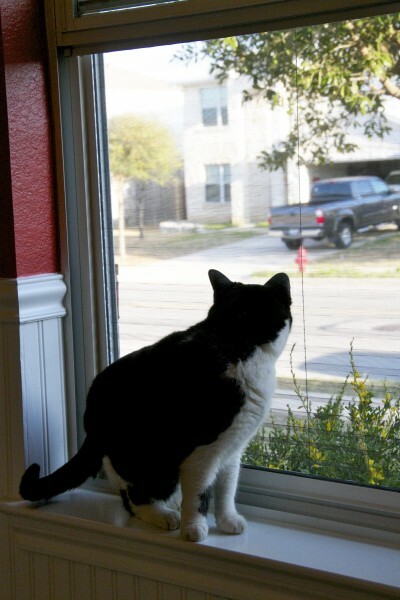 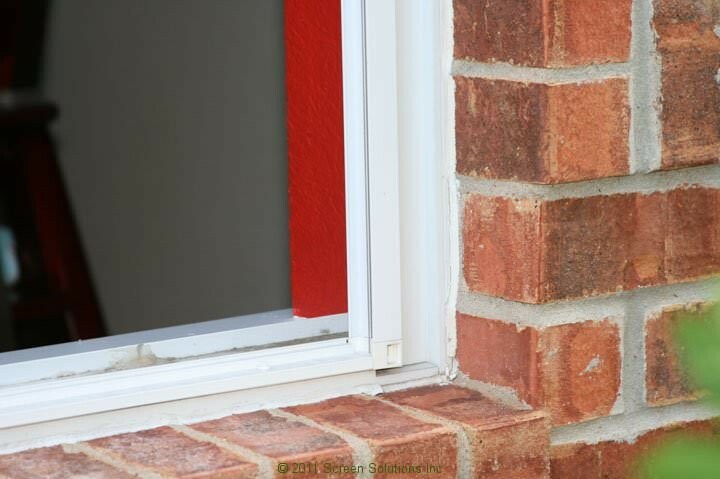 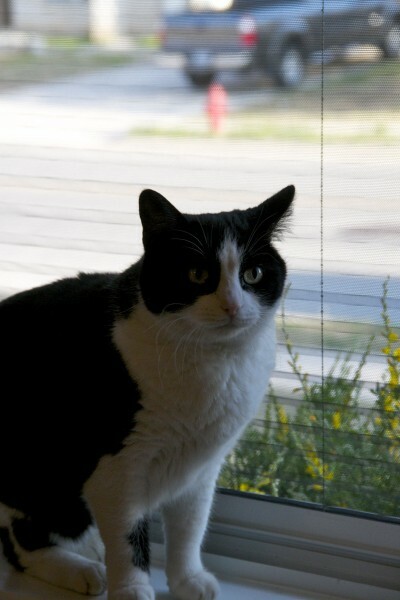 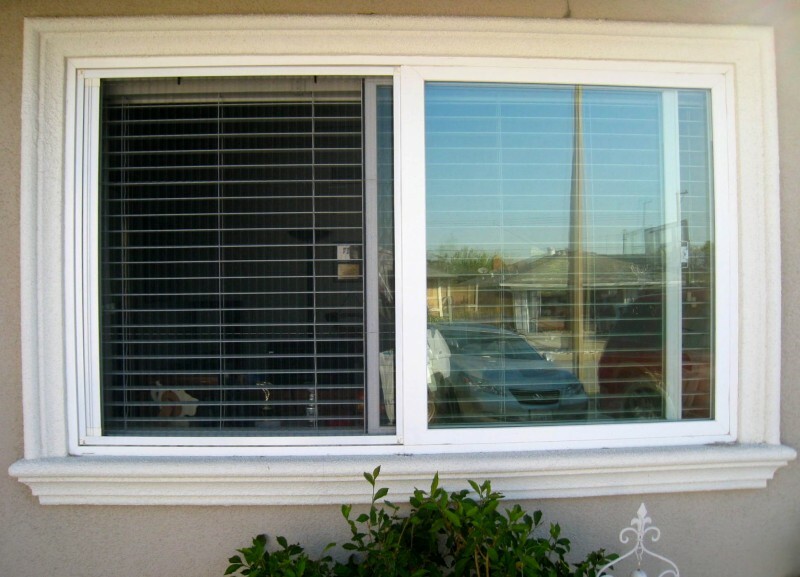 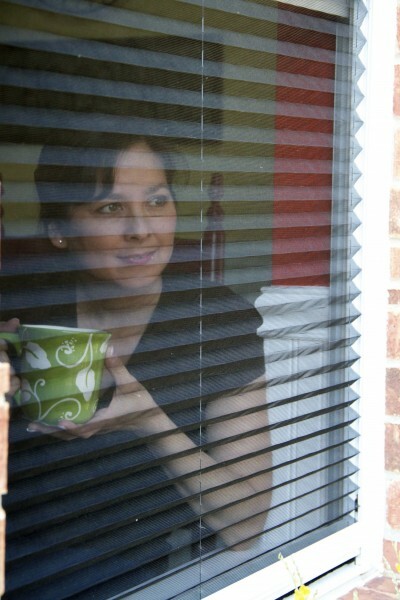 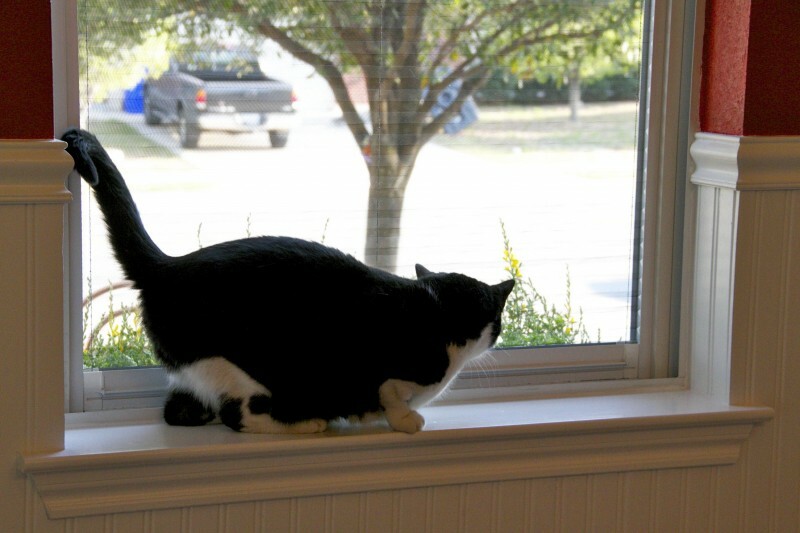 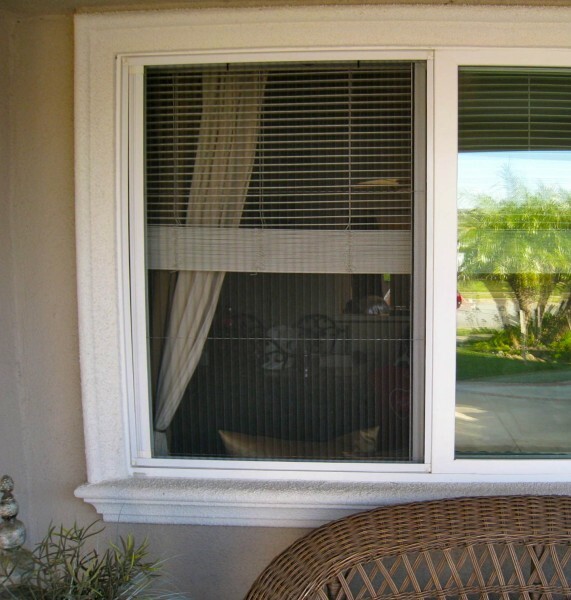 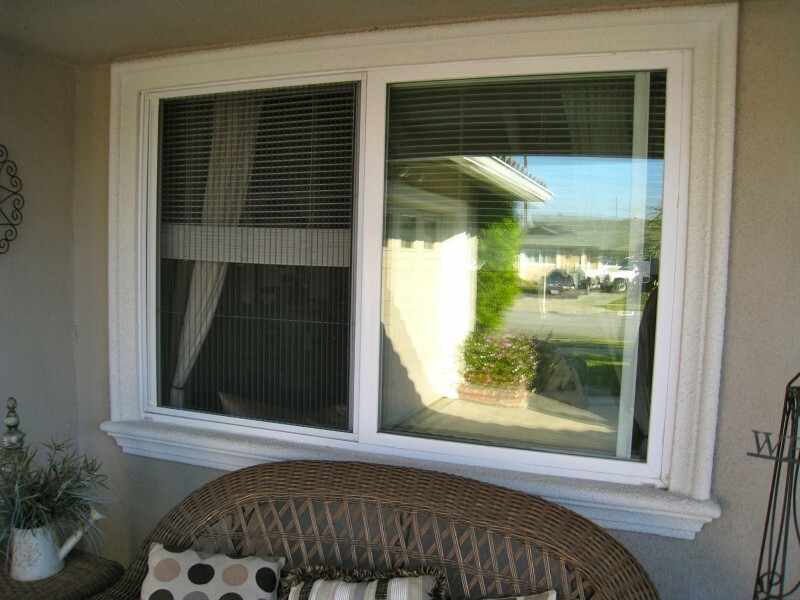 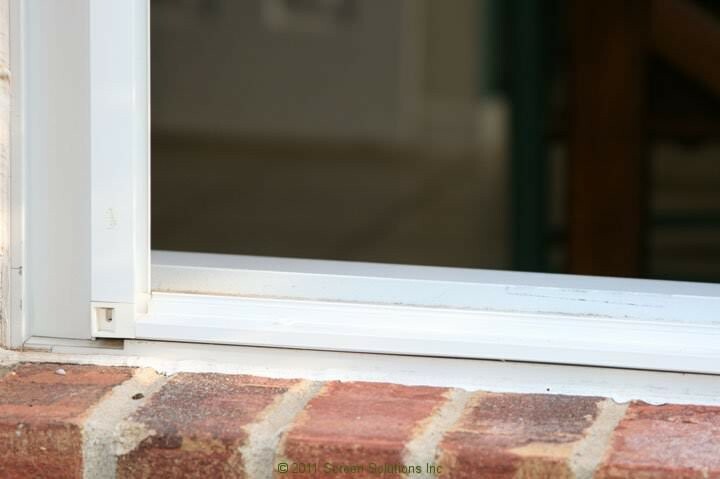 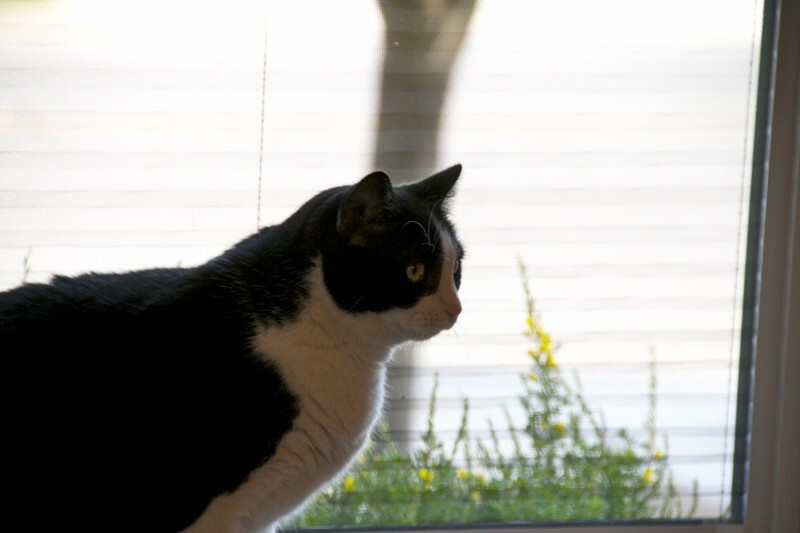 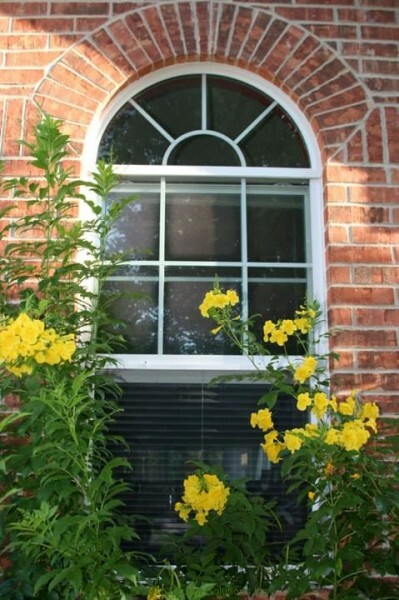 A perfect and economical fit for all sizes and styles of windows. 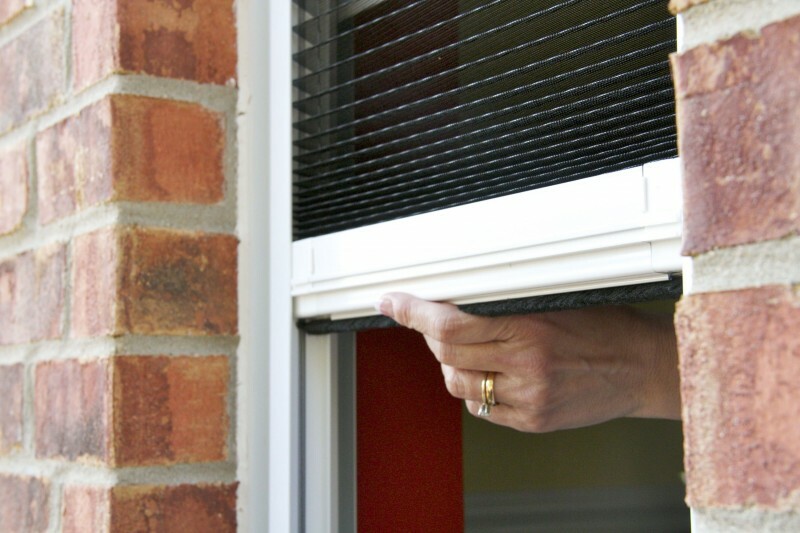 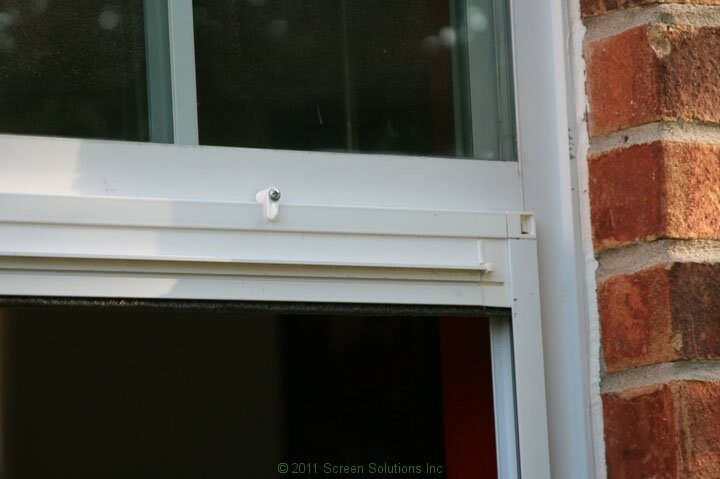 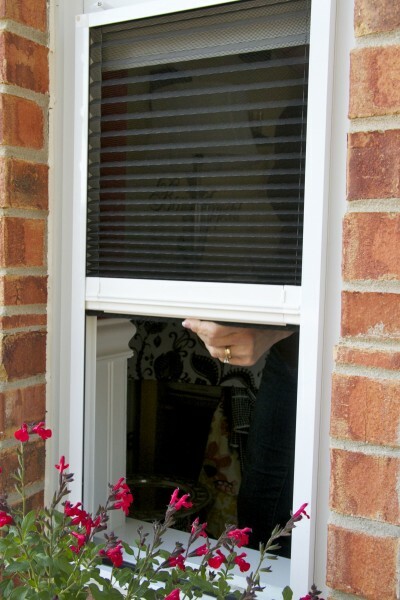 Easy to install, simple to operate with a single finger and aesthetically superior to fixed window screens. 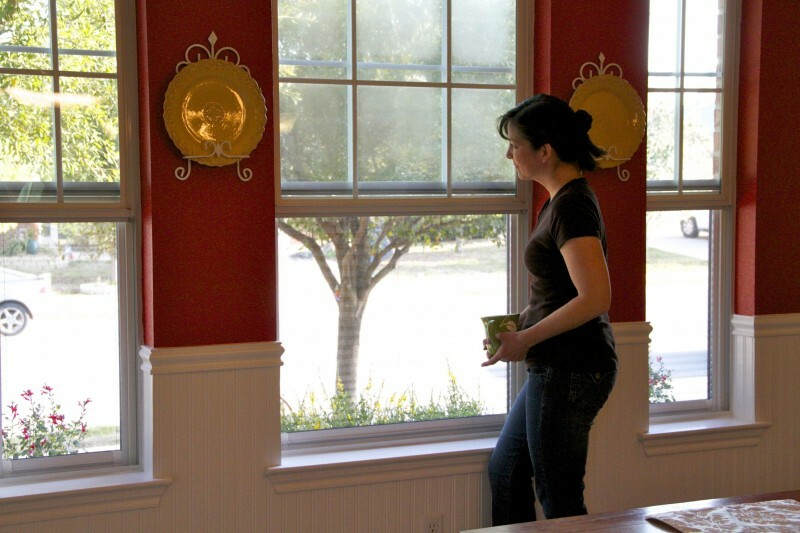 A wide variety of colors are available to make the housing fit in with your home’s specific decor. 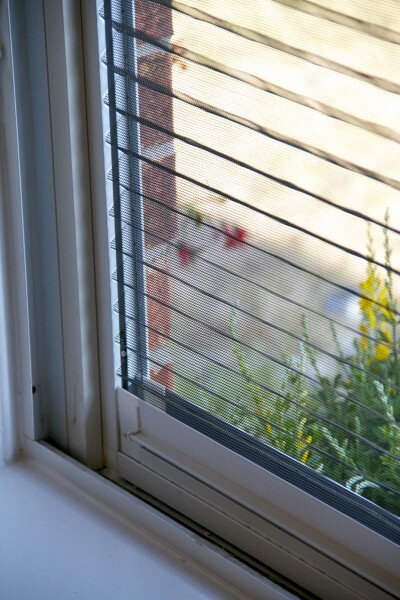 We take pride in the construction of our screens, using only the best materials available and quality testing every single screen before shipping. 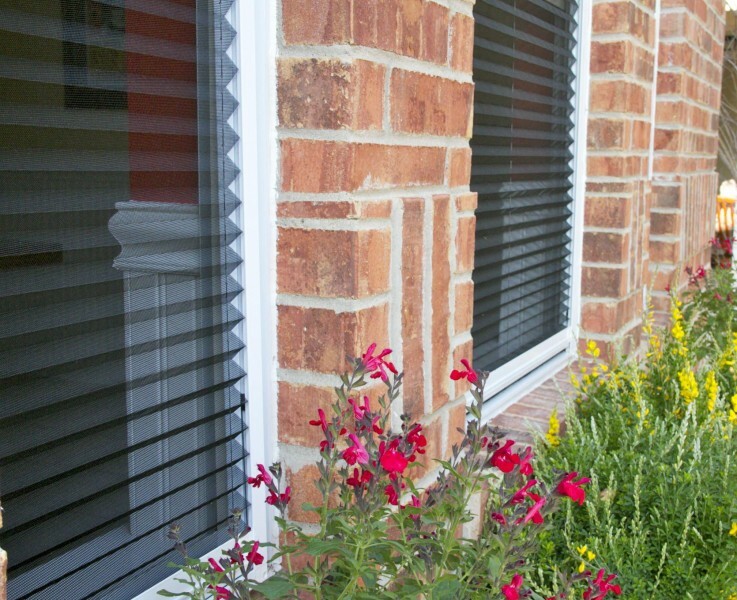 Each of our Plisse retractable window screens are custom built for your opening in our state of the art Austin, Texas warehouse. 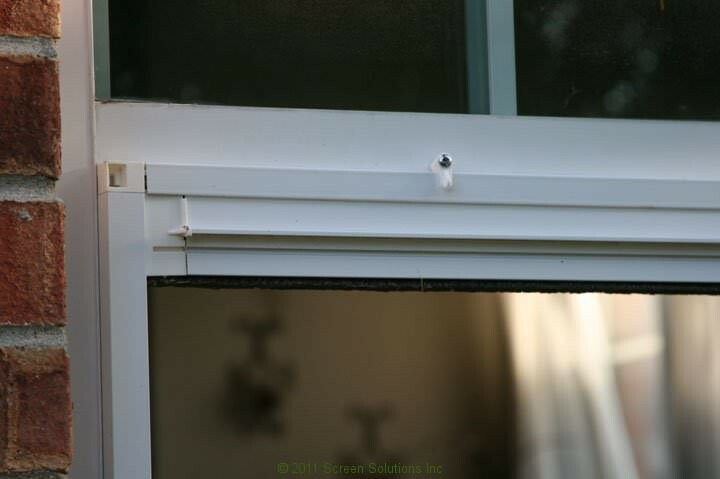 Ready to measure your doorway for a Plisse retractable screen? 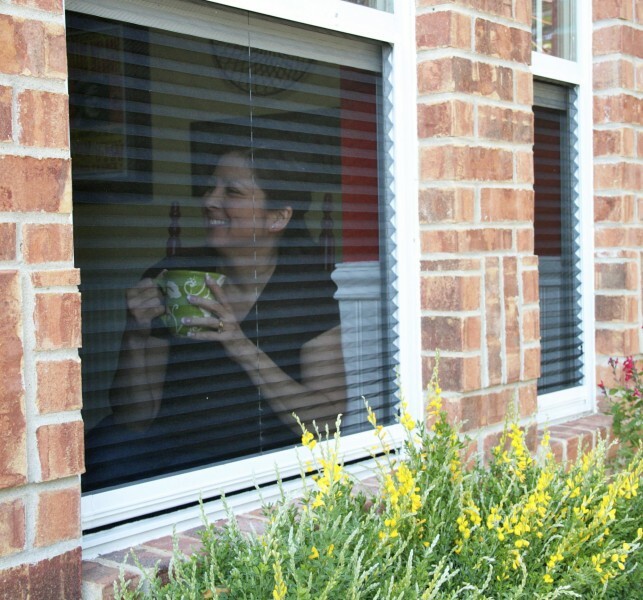 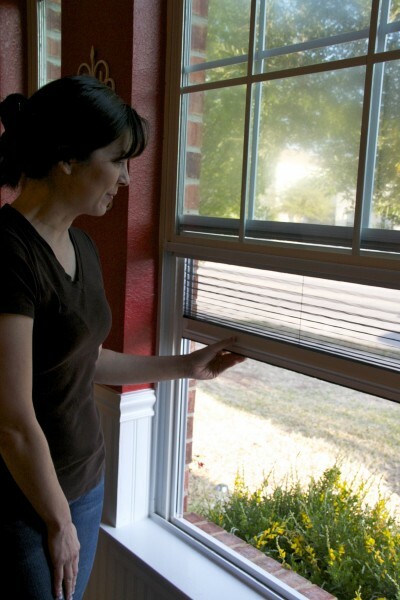 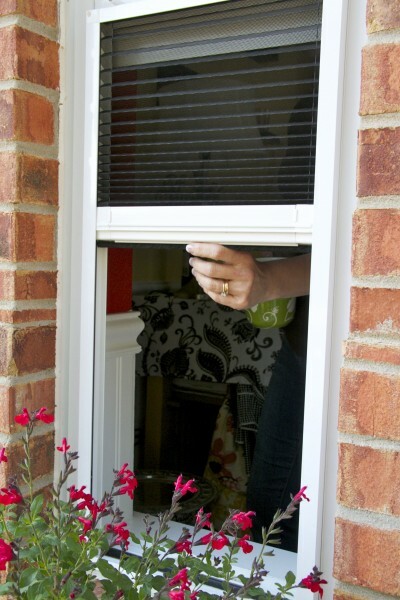 Use our handy window measurement worksheet to be sure you gather all of the necessary information.